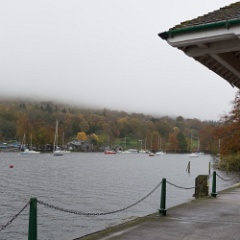 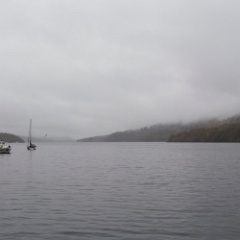 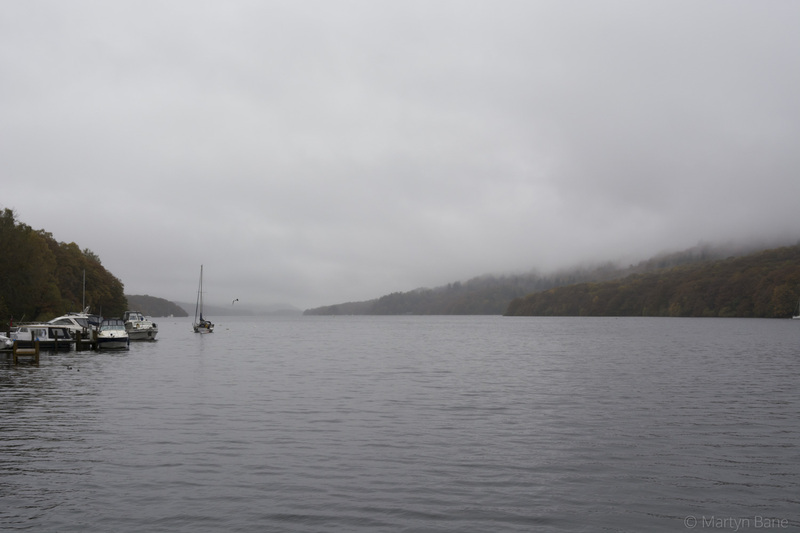 1 The bottom end of Lake Windemere at the cunningly named Lakeside. 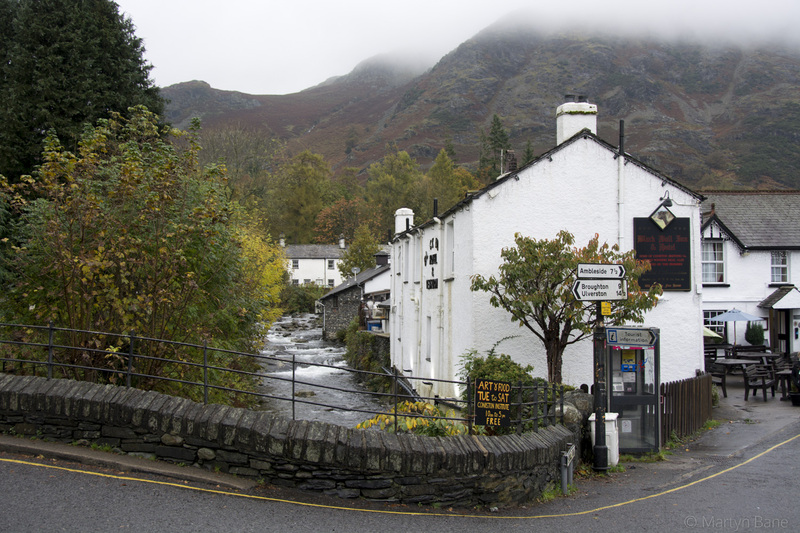 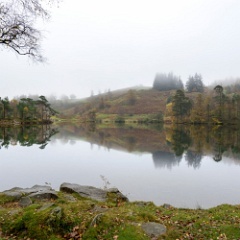 2 The clouds were low at Lakeside. 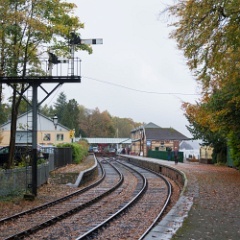 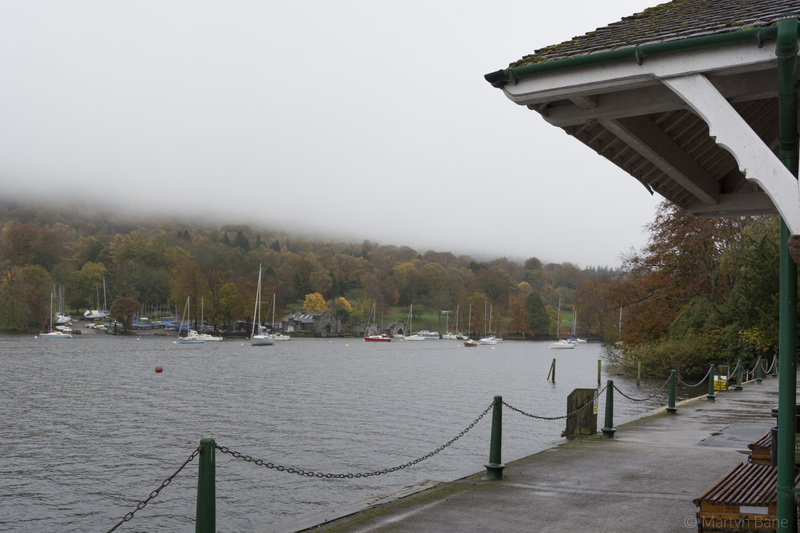 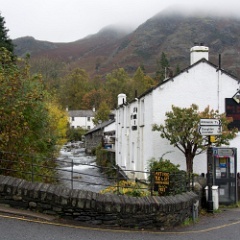 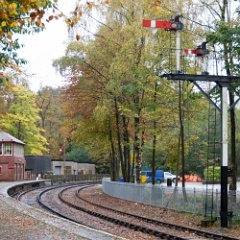 3 Lakeside station in the autumn. 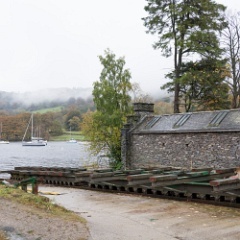 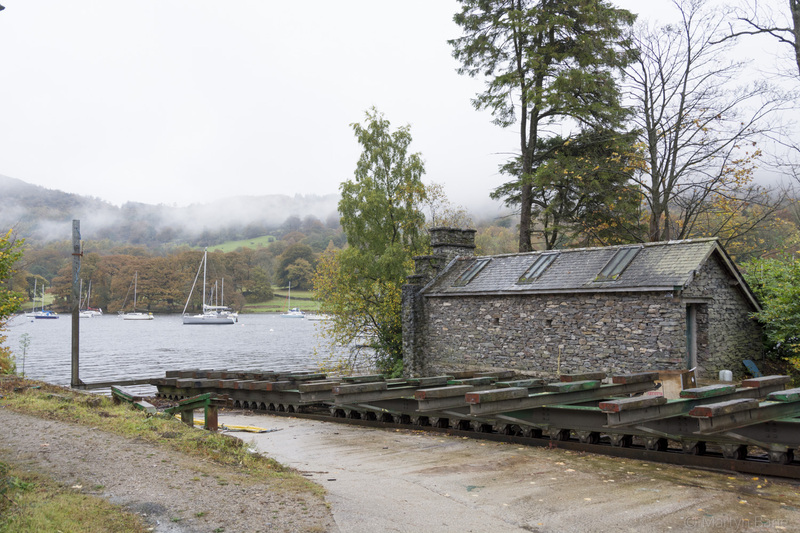 4 Boat slipway at Lakeside. 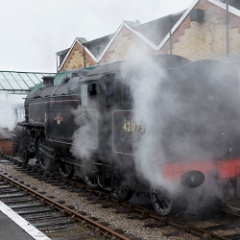 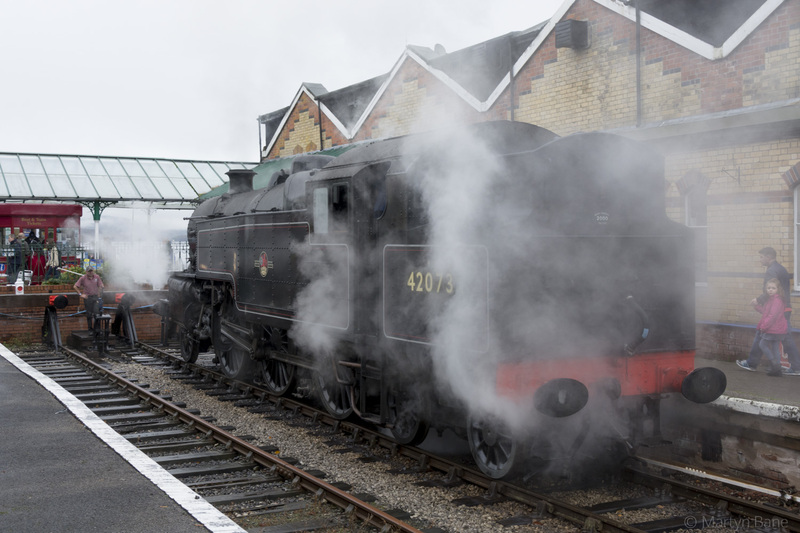 7 42073 runs-round its train at Lakeside. 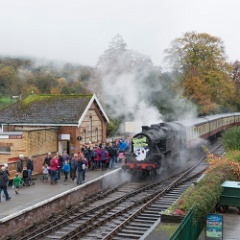 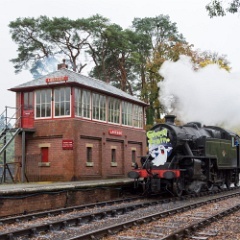 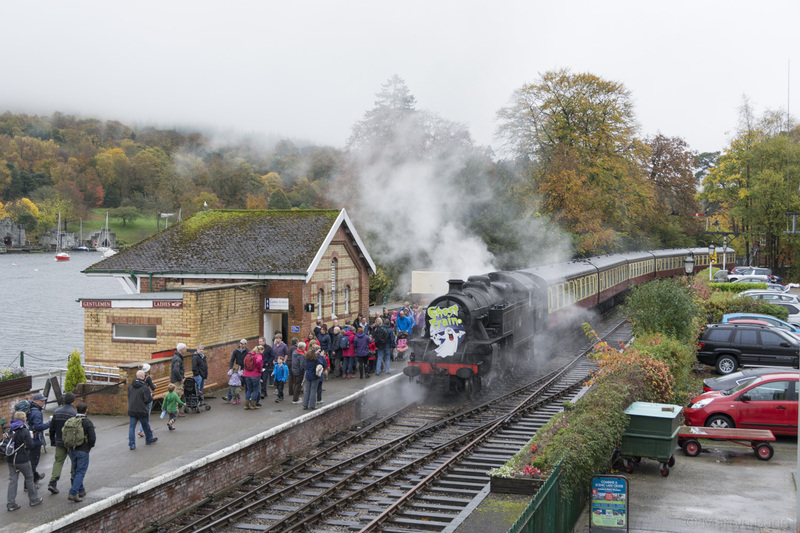 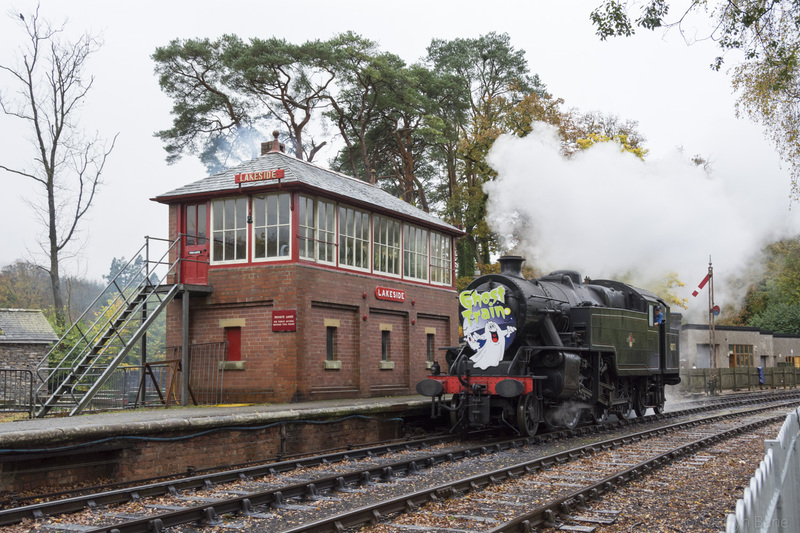 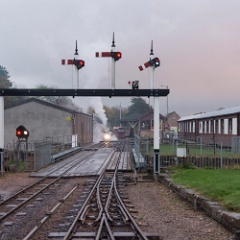 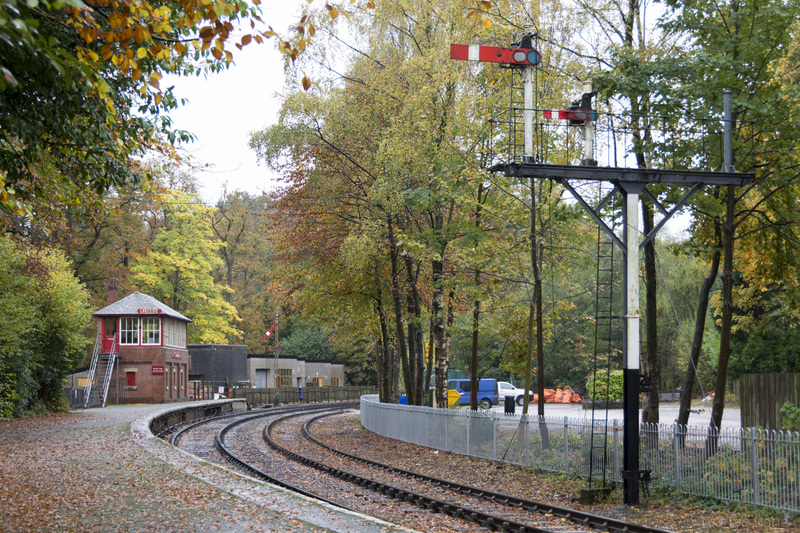 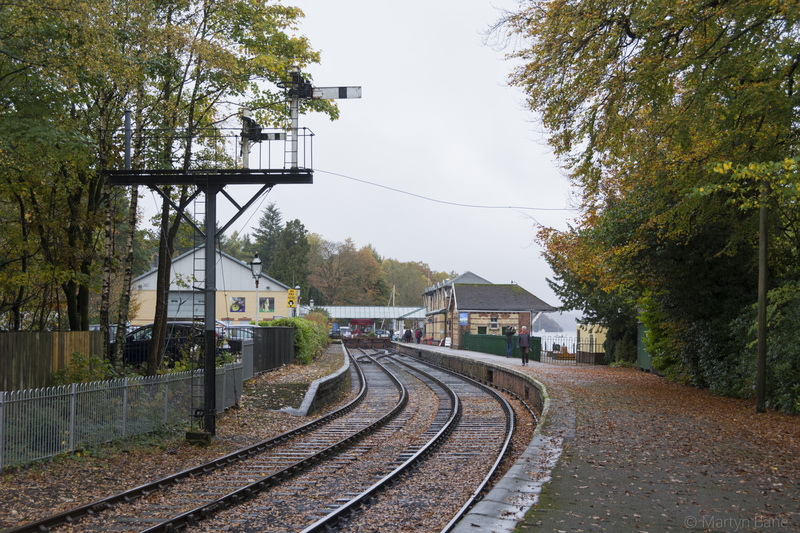 8 40273 passes the signalbox at Lakeside. 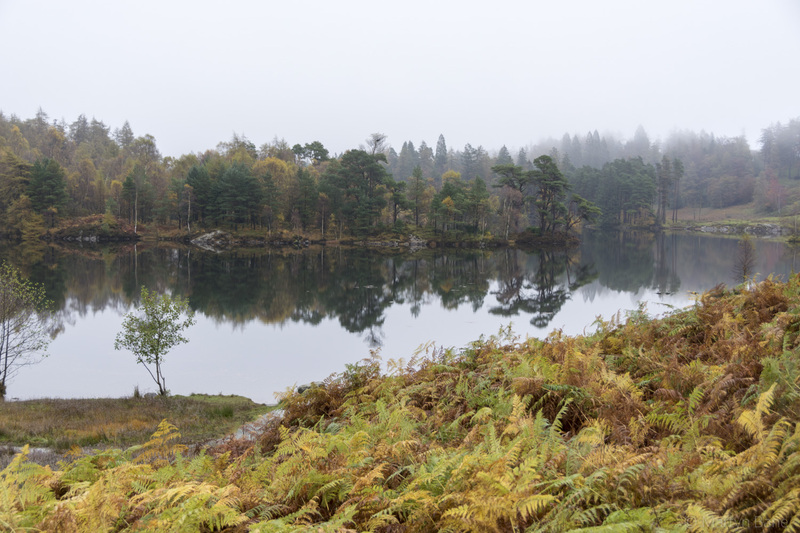 9 Tarn Hows on a dull but still day. 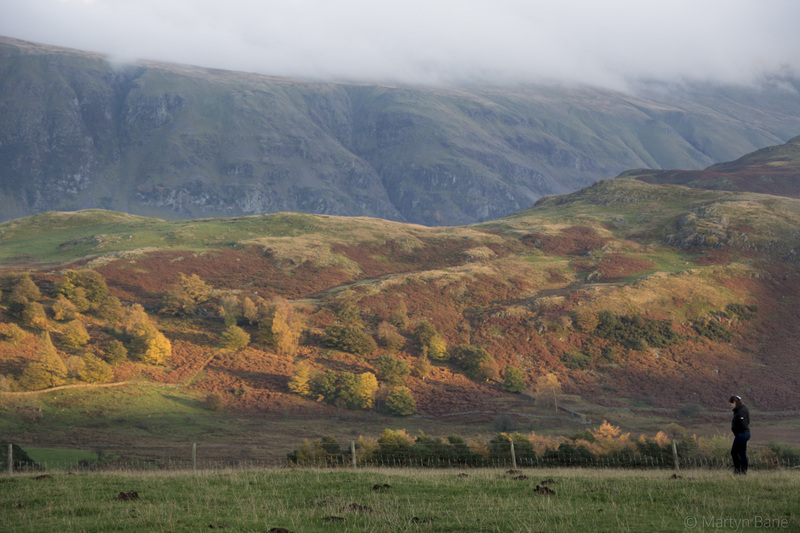 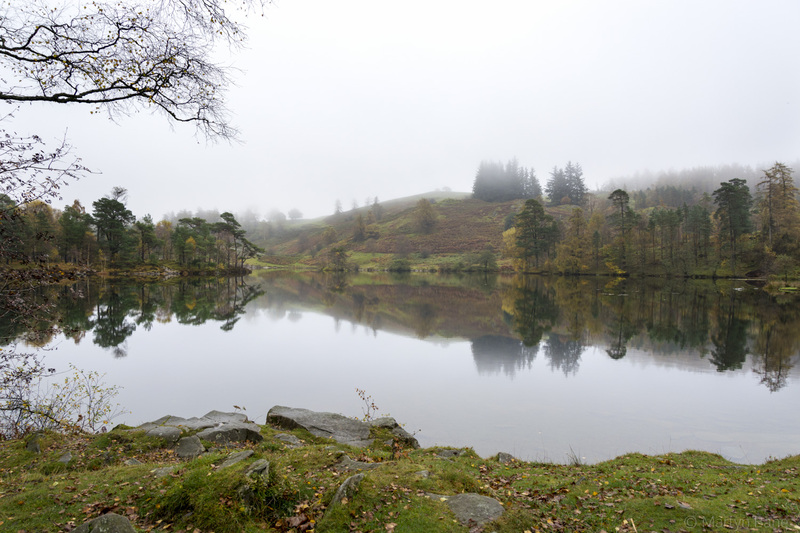 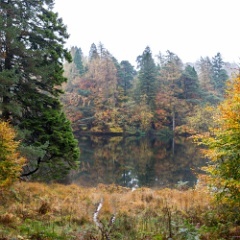 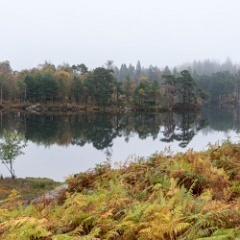 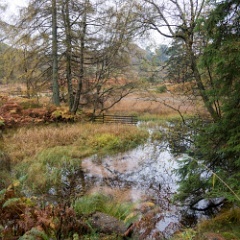 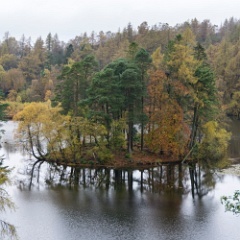 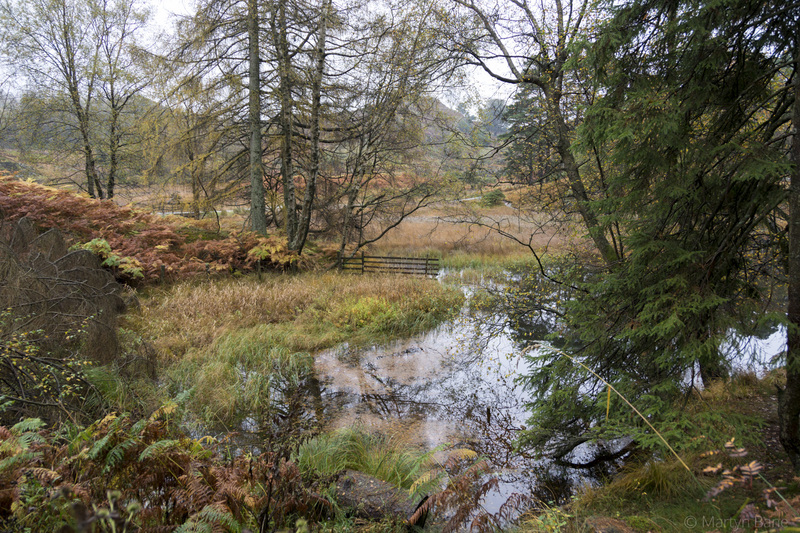 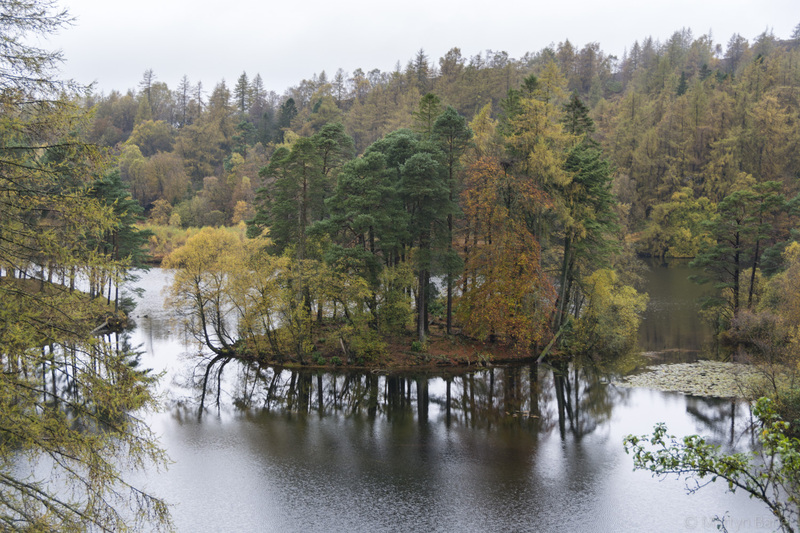 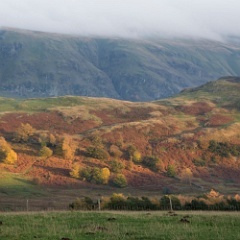 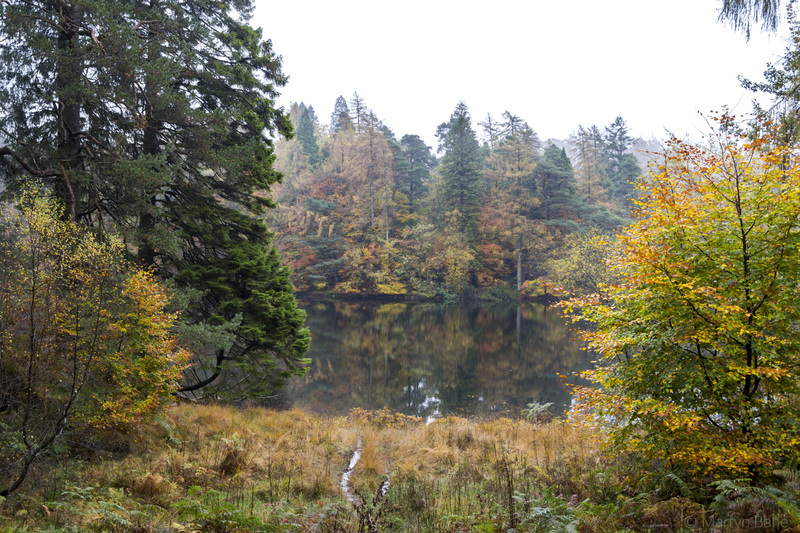 11 Tarn Hows in Autumn. 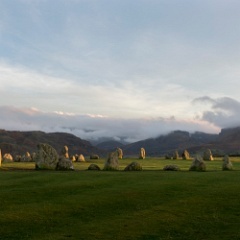 16 The view south from Castlerigg. 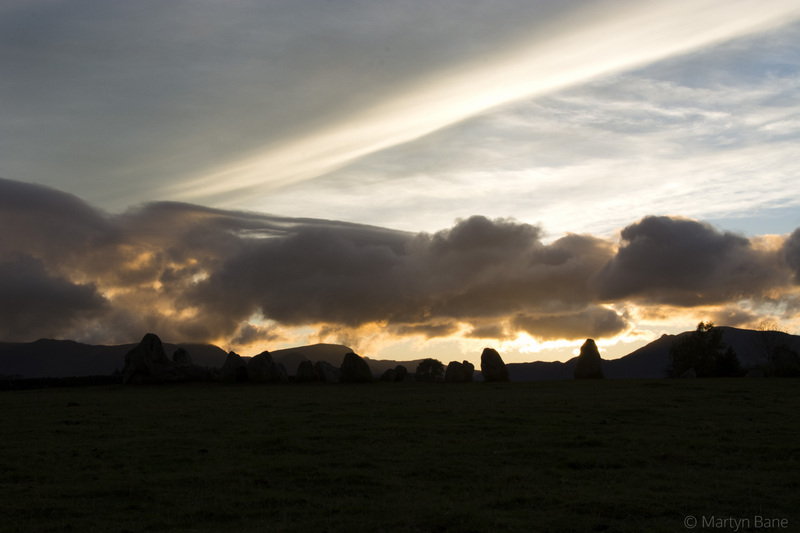 17 Standing stones at Castlerigg. 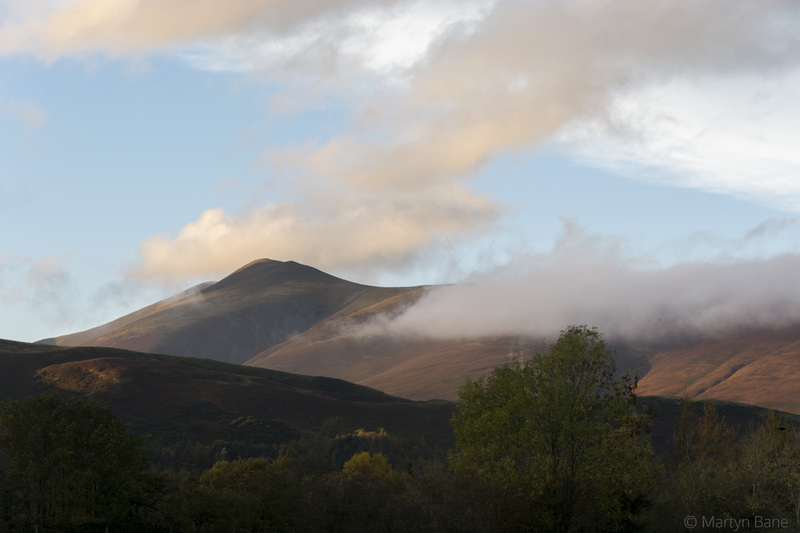 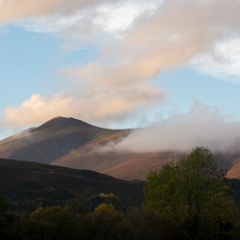 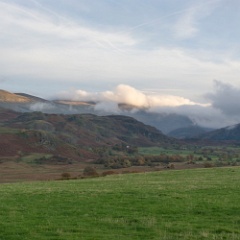 18 Low clouds and high mountains. 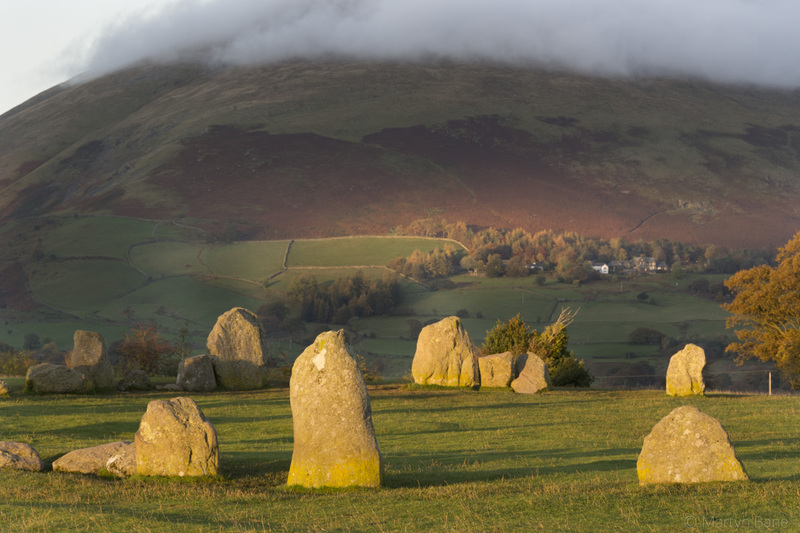 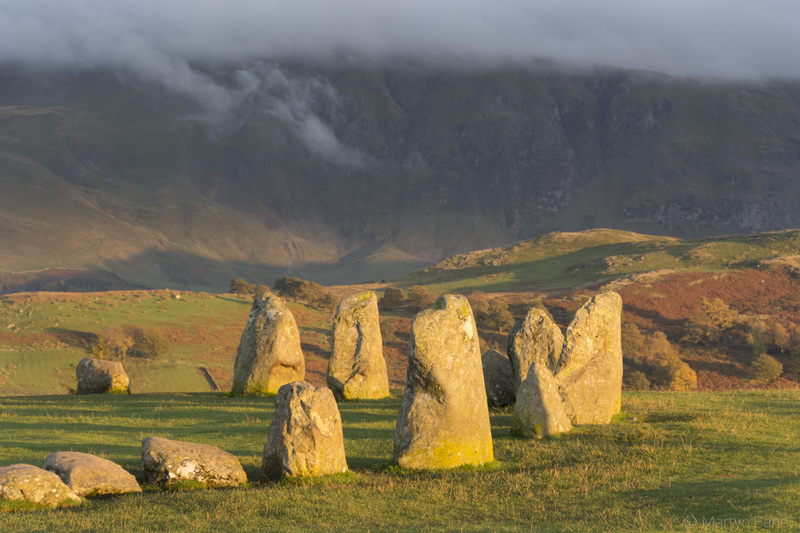 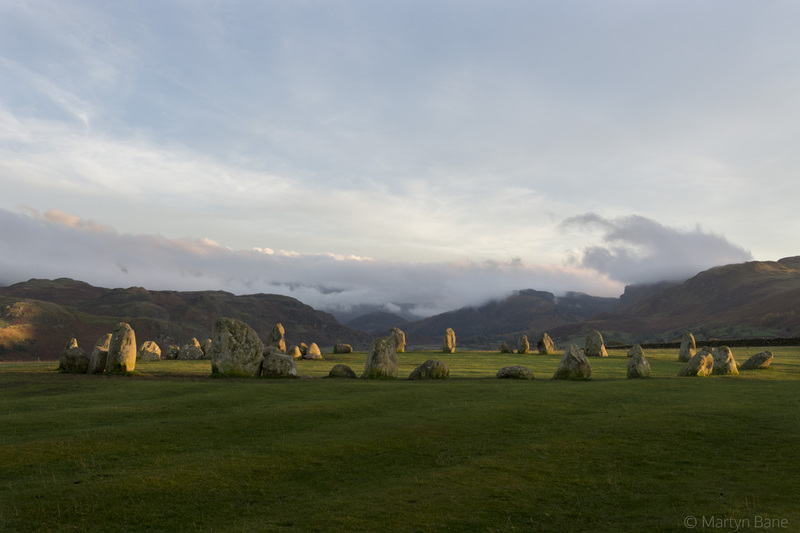 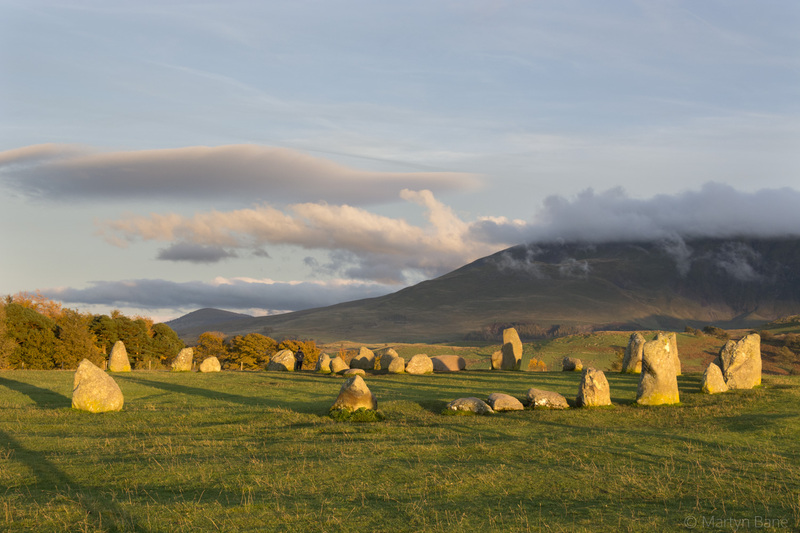 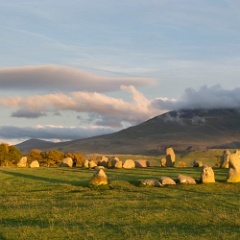 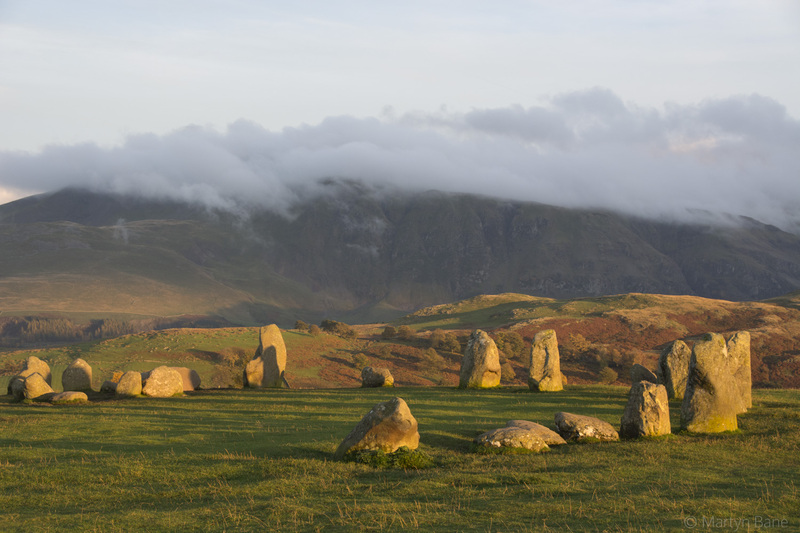 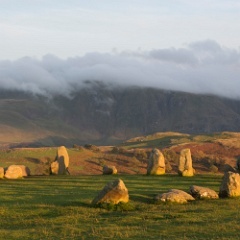 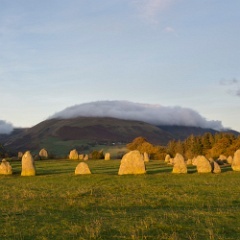 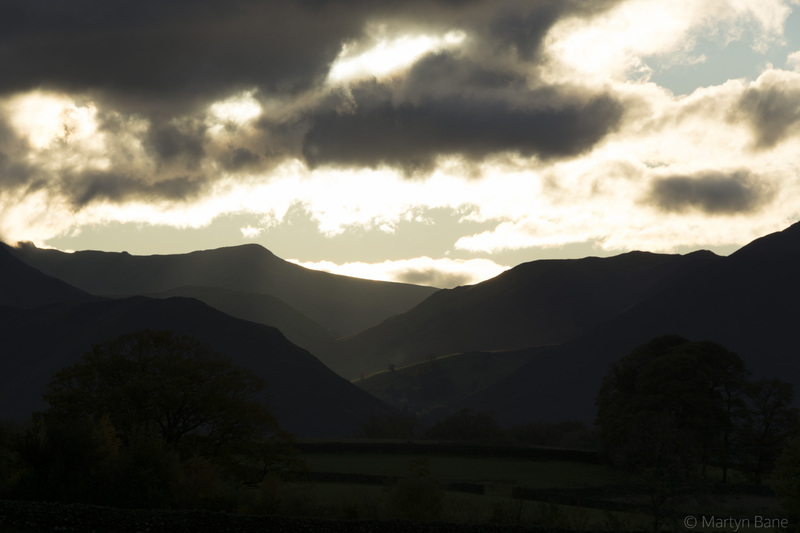 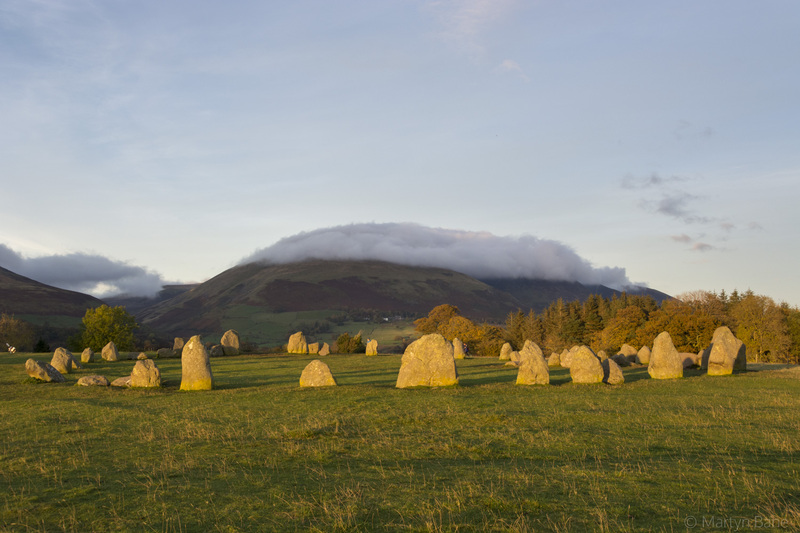 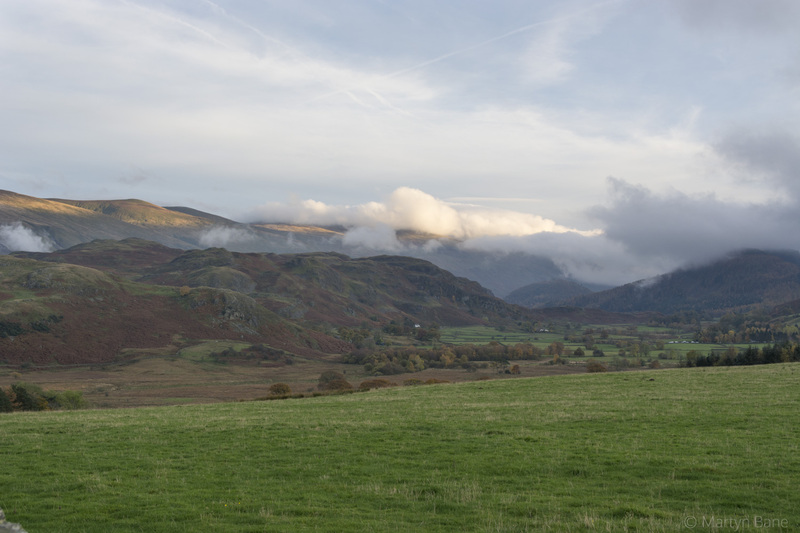 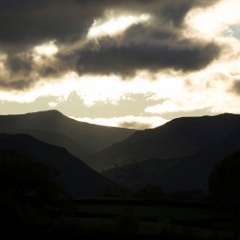 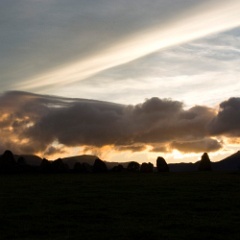 20 The stone circle at Castlerigg with Blencathra covered in cloud. 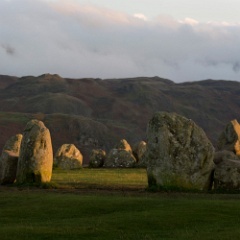 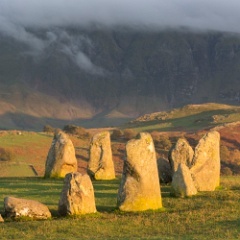 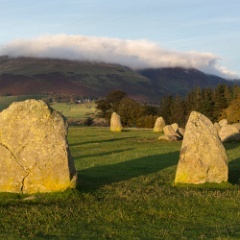 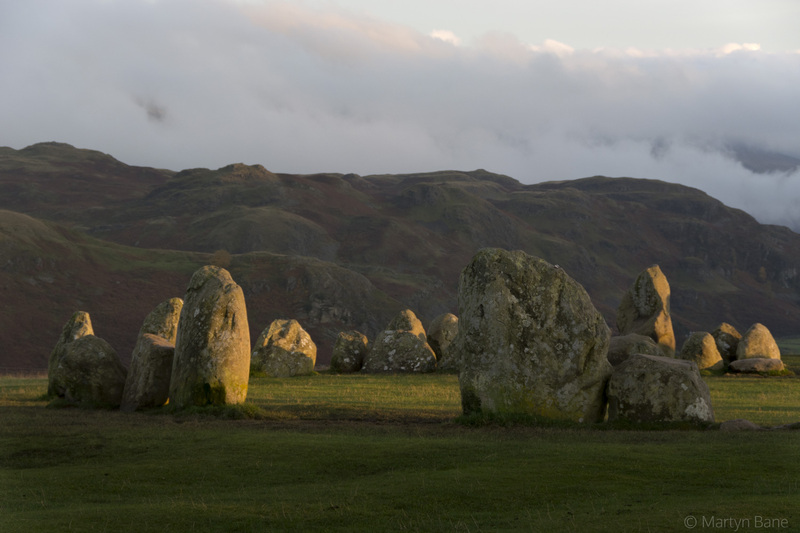 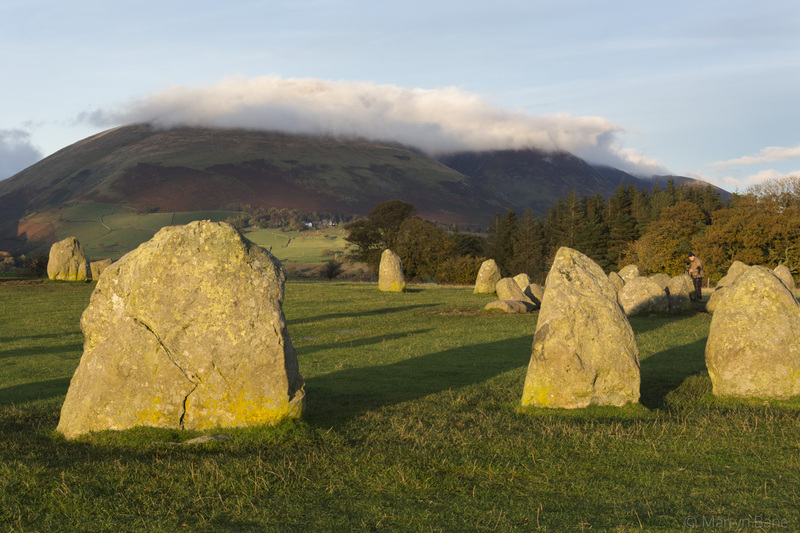 23 Standing stones at Castlerigg. 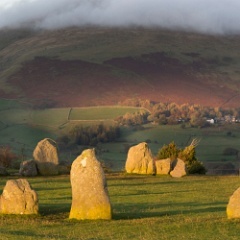 25 The stone circle at Castlerigg.